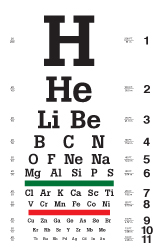 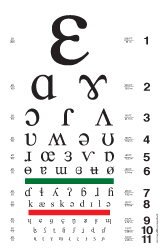 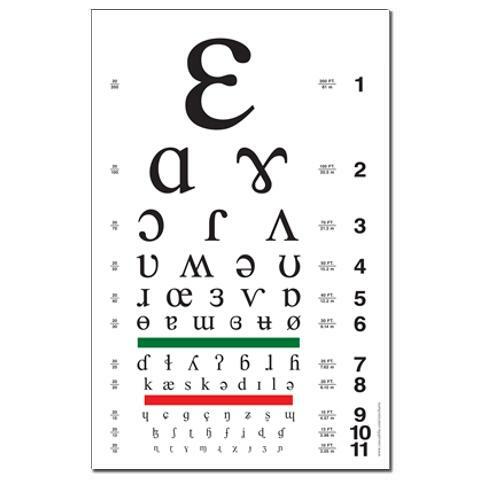 This eye chart is entirely IPA symbols drawn from the International Phonetic Alphabet. 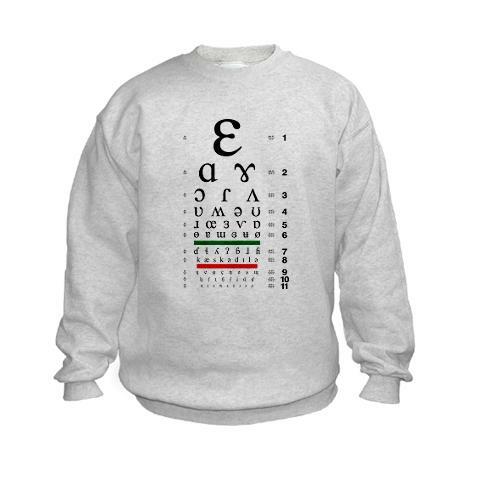 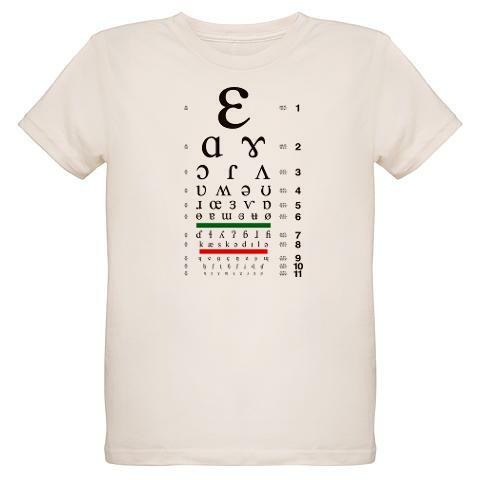 It is a perfect gift for the linguist in your life. 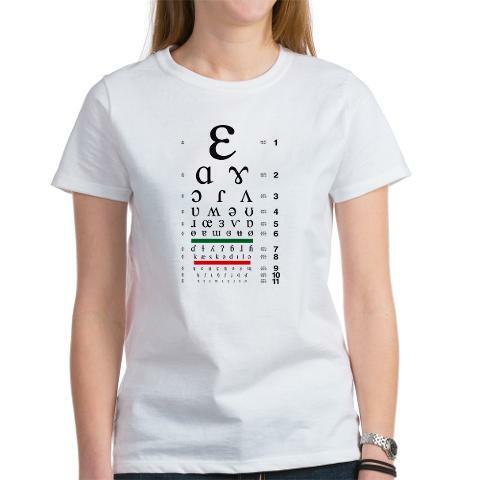 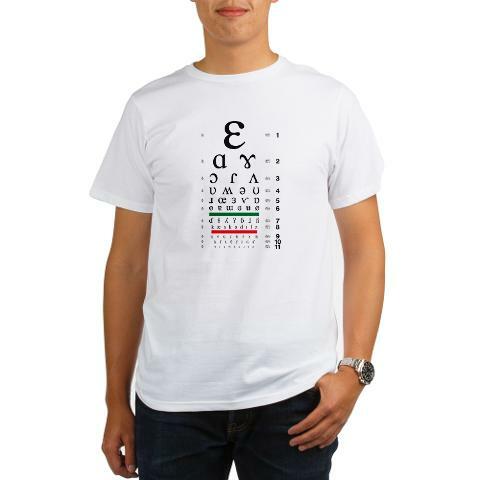 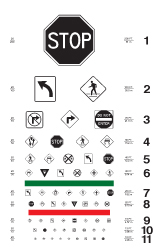 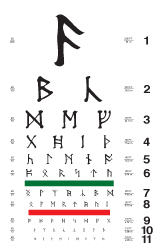 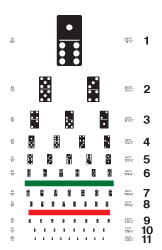 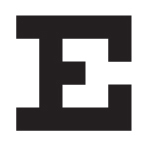 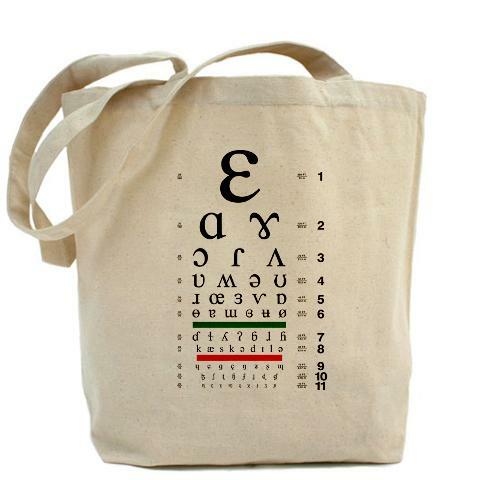 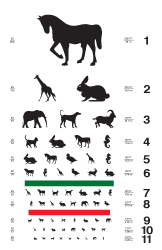 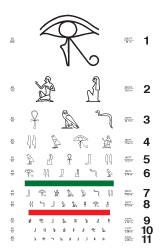 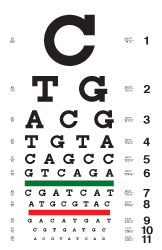 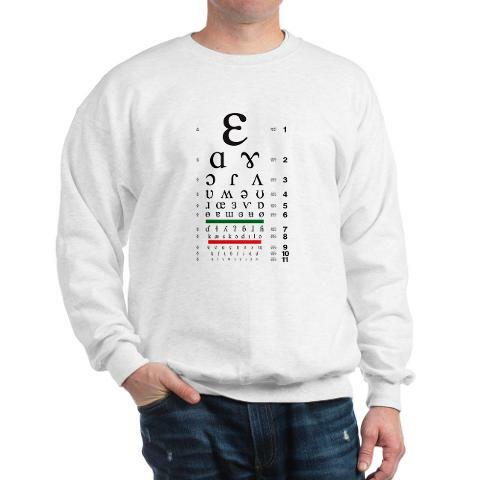 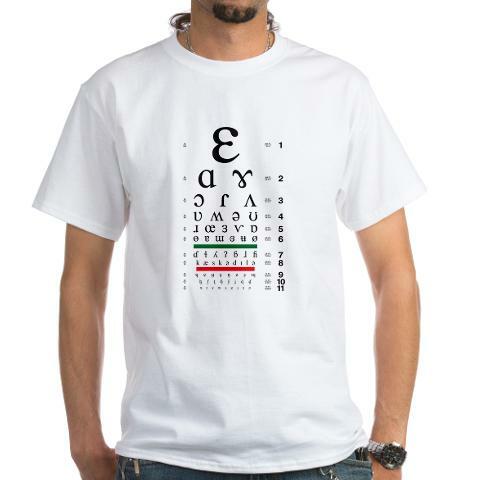 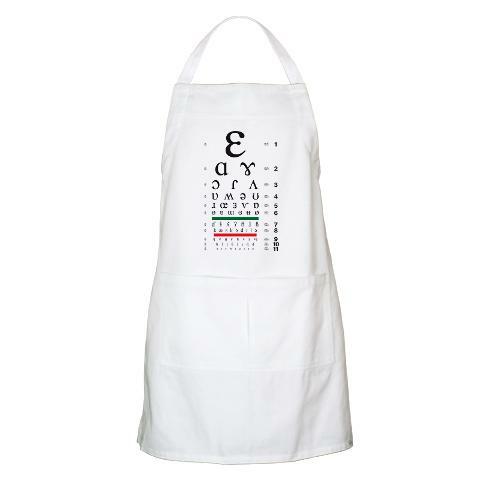 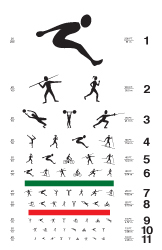 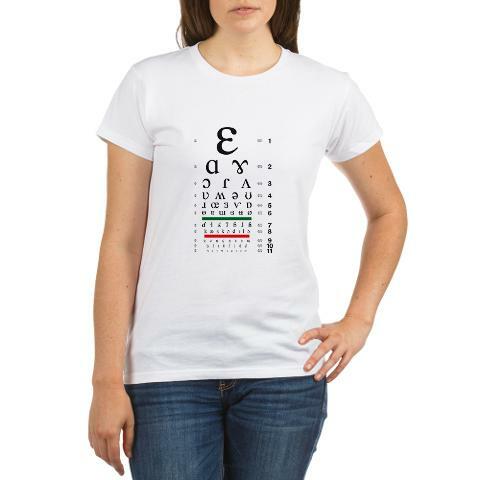 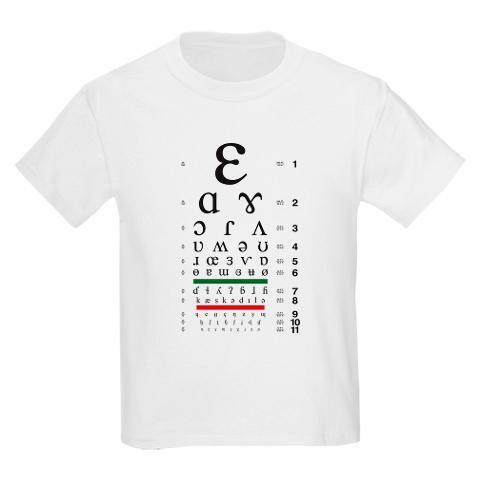 See our full range of eye charts: traditional eye charts, eye charts in non-Roman alphabets, decorative eye charts, eye charts with abstract symbols, and spoof eye charts.